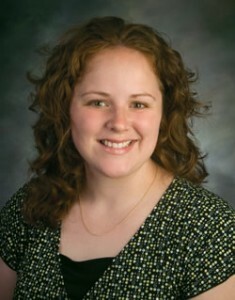 Dr. Bethany Sweet joined Yelm Family Medicine in July of 2011. She completed her undergraduate degree at Brigham Young University – Hawaii and post-graduate medical training at Ben-Gurion University of the Negev in Israel. She graduated from her Family Medicine training at Providence St. Peter Family Medicine in Olympia. She is a member of the American Academy of Family Physicians and American Medical Association. Dr. Sweet’s medical interests are women’s health, obstetrics, pediatrics, and international health. She has spent extended amounts of time in Africa, the Middle East, and has traveled to Haiti multiple times for medical missions. She hopes to be able to continue these endeavors in the future. Her personal interests include family time with her husband and three children, travel, languages, painting, and music.